If you are a drug dealer and are having an issue with competition, Madison County law enforcement may be able to help. 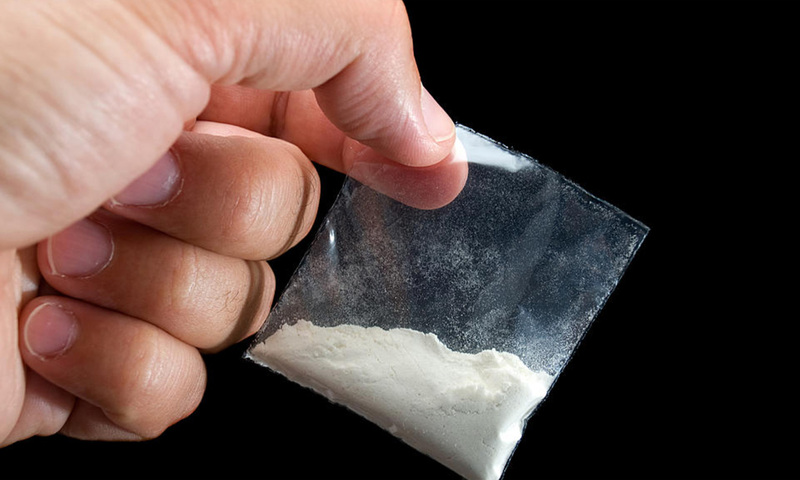 The Madison County Sheriff’s Office shared a post from the Oneida City Police Department on their Facebook page that is a call to action for drug dealers to “dime” out their competitors that are costing them money. Although this form can be seen as tongue in cheek, both agencies are actually quite serious. Oneida City Police for instance used the hashtags #askingforafriend, #cophumor and #butweareserious. If you are a drug dealer losing money you are encouraged to take advantage of this program offered by the Madison County Sheriff’s Office or The Oneida City Police Department.